Man oh man this session was so much fun! Well, whenever a couple is up for a dip in the ocean, you know it's going to be a good time! 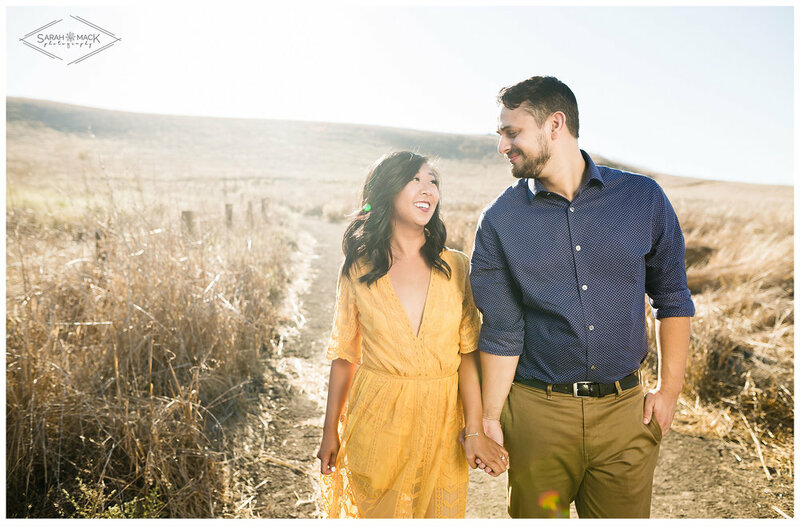 Elise and Chris showed up to Quail Hill in Irvine looking adorable in her mustard yellow dress and his blue polka dot shirt. 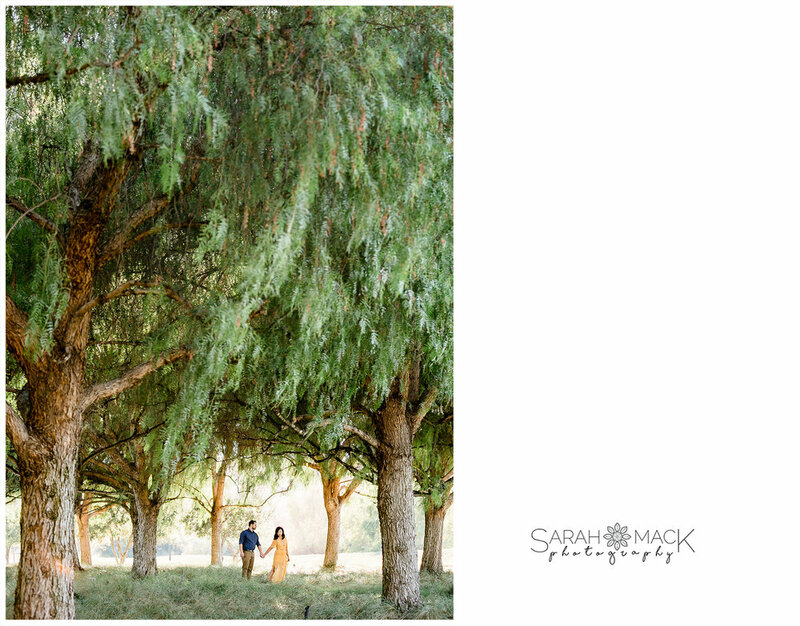 Their style fit the scene perfectly, and we had a great time loosening up for photos. One of my favorite things couples say when we finish up a session is how much fun they had, and how they weren't expecting it. 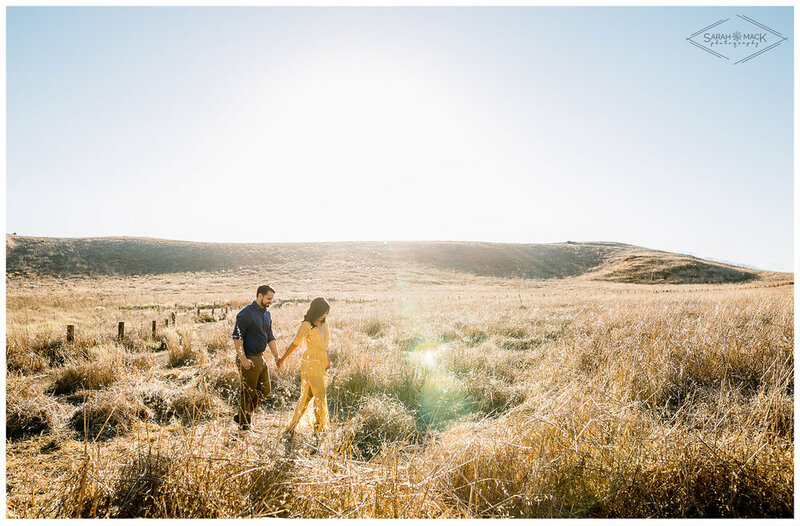 That's what an engagement session is all about! 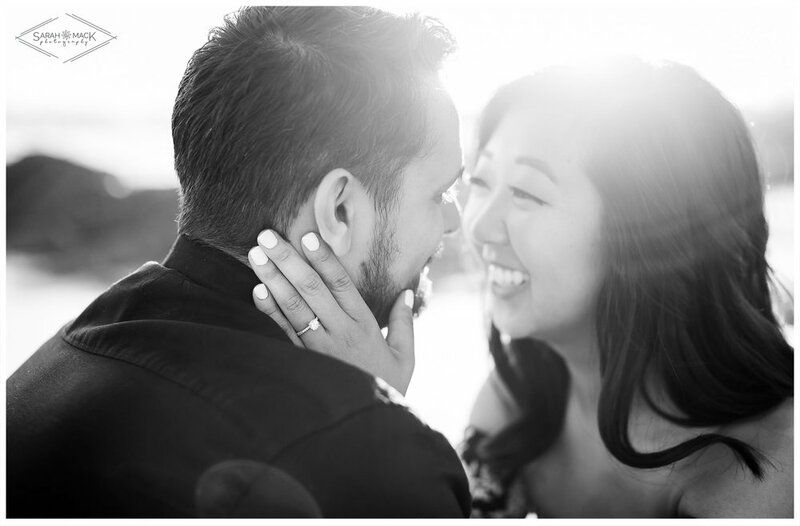 Sharing giggles, and capturing the moment in your lives right before your wedding! 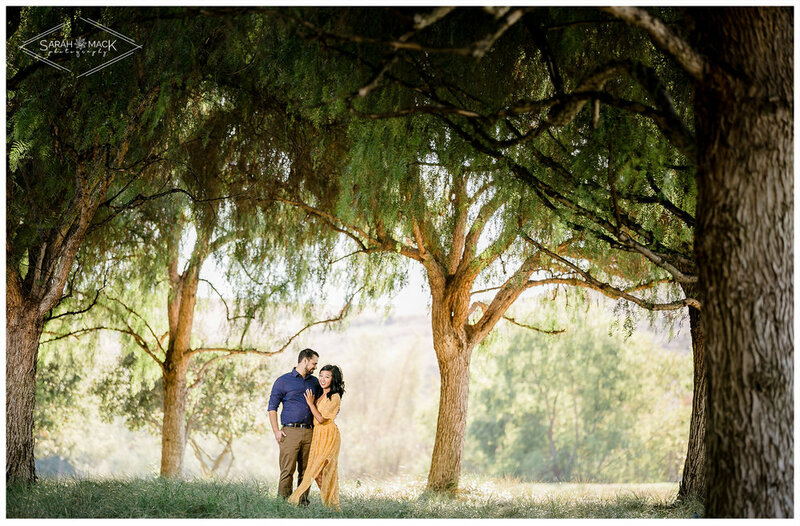 Please enjoy this Orange County Engagement at Quail HIll and Heisler Park! Be sure to follow us on Facebook and Instagram for all the latest!